I didn't win my works Christmas Card competition this year - but I did have fun designing some cards. 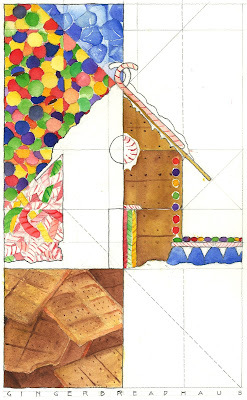 First up is a 'gingerbread haus'. 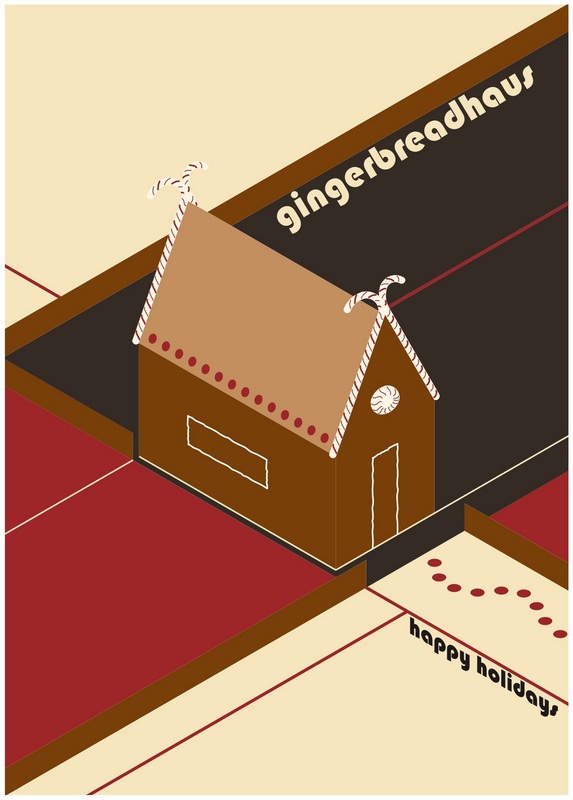 And another gigerbreadhaus in a bahaus style poster format. 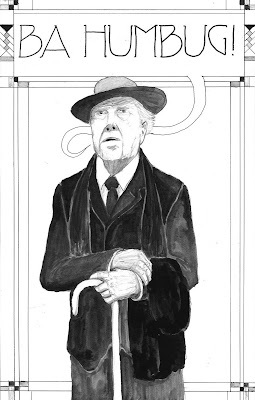 Finally we have the scrooge of the architecture world - the mighty Frank Lloyd Wright.